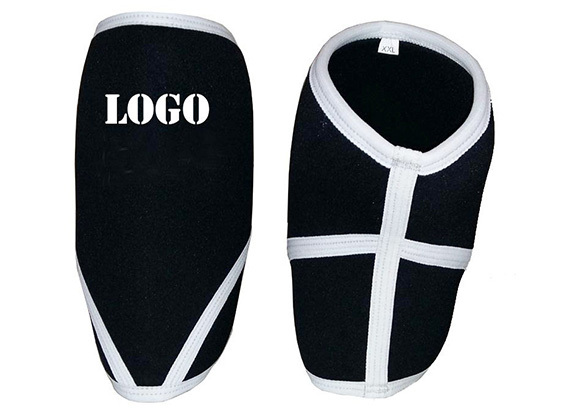 This style knee sleeve is made from 7mm strong neoprene.Glue on the inside and reinforce stitching to make sure it's strong and wearable. 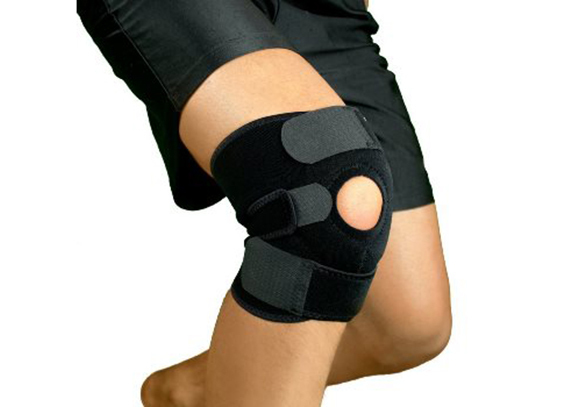 Decrease Your Knee Pain and Prevent Knee Injury! 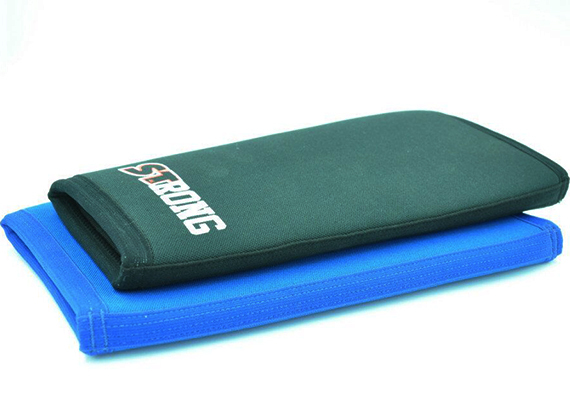 -The 7mm thick neoprene material is perfect for compression support and mobility. Decrease pain – This sleeve will make your knee feel new again. You will be able to squat heavy and achieve elite athletic movements with ease. 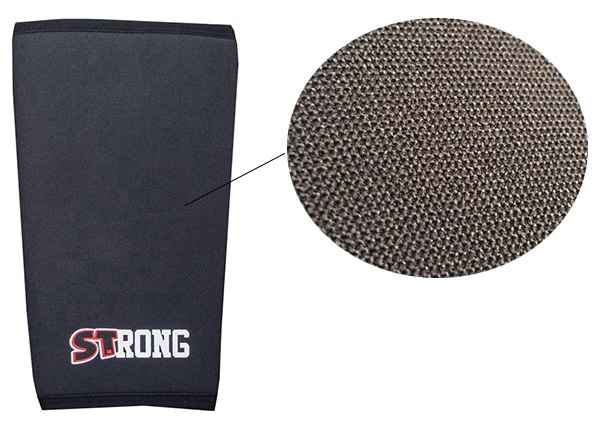 For all sports – For advanced powerlifters, crossFit athletes, and fitness professionals. 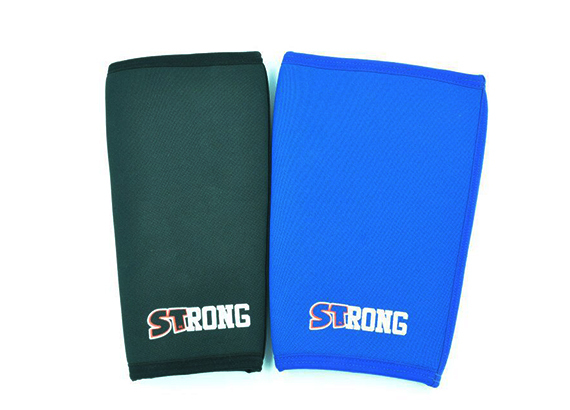 But any sport can aid from these knee sleeves, Baketball, baseball, football and tennis players will love these knee sleeves. Who should wear these knee sleeves? 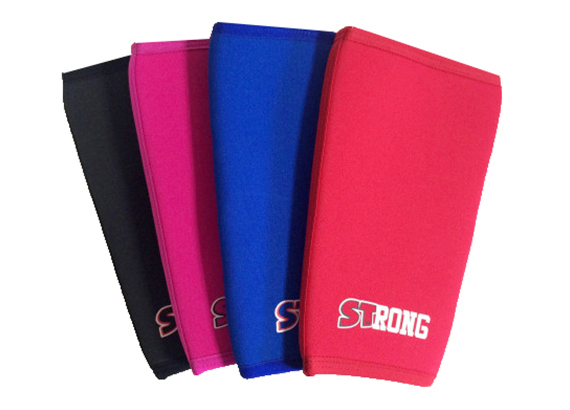 Knee Sleeves For Elite Weight Lifting Including Squats, CrossFit and Powerlifting. Anyone who is putting pressure through their knee. As you bend and push through your legs, your ACL (inside the knee) experiences wear and needs extra support. These sleeves fit tight for compression, but still feel comfortable when moving.